Fine Gael leader Enda Kenny has accused Brian Cowen of ignoring economic trends that pointed to the current downturn. Speaking at the Humbert Summer School in Co Mayo, Enda Kenny said Brian Cowen had boasted that house prices were based on 'strong fundamentals' when the International Monetary Fund had warned that the market was overvalued. Mr Kenny described the Government as being like 'a rabbit caught in the headlights'. He said it should not now borrow to shore up problems caused by what he described as 'reckless spending'. Mr Kenny said the economy needed competitiveness and not more cutbacks. He called for 'real reform' of the public service with abolition of waste and reward for performance and delivery. 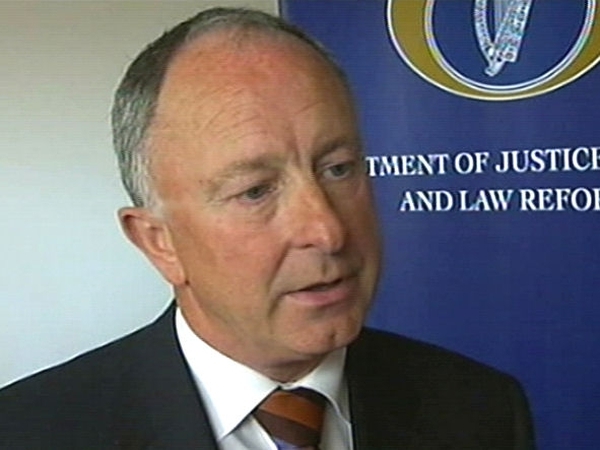 He accused Brian Cowen of caving in to vested interests and said that his first 100 days bore the hallmark of failure. 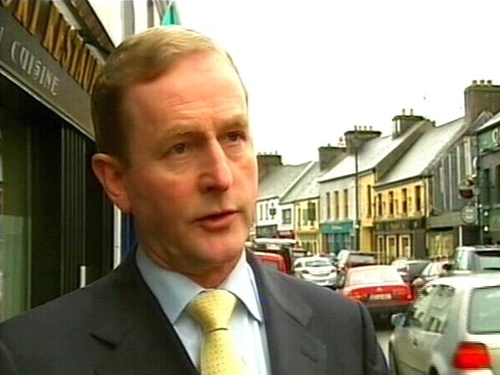 Defence Minister Willie O'Dea has described Enda Kenny's criticism as the same 'old tired, empty arguments'. 'Nobody in this country believes for a moment that Enda Kenny - the Dumbledore of Castlebar - will come riding in on a white horse to wave a magic wand and instantly transform this economy while the rest of the western world remains mired in the worst economic downturn in recent history,' he said. Minister O'Dea said despite all the rehetoric, the economic policy of the Opposition party could be boiled down to two things: vulgar abuse and the sacking of junior ministers.